Catabolic foods are the so-called “negative calorie” foods that require your body to burn more calories than the food actually contains. 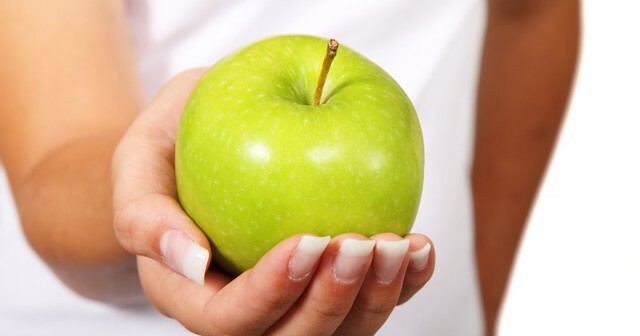 For example, an apple contains around 85 calories. 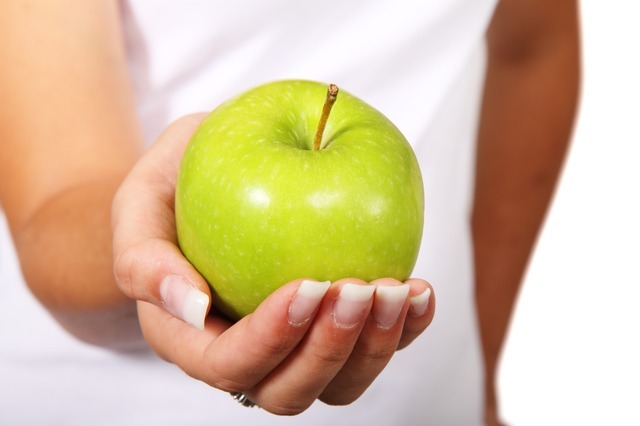 The proponents of catabolic foods say that the body requires 99 calories to digest that apple. The end result is that you actually burn 14 more calories than you ate. The claims state that you can eat unlimited catabolic foods in addition to a moderation of proteins and carbohydrates to help you lose weight. Catabolic foods are broken into two categories: high-grade and low-grade. Low-grade catabolic foods have a lower ratio of calories vs. calories that are required to burn them. Therefore, high-grade catabolic foods are more effective than low-grade catabolic foods. The truth is that the idea of catabolic and negative calorie foods is not based in science. There is no truth to the idea that a food burns more calories to digest than it contains. The idea of catabolic foods is merely a fad diet. The fact is that no food has negative calories. No matter what kind of food you eat, it will provide calories to your diet. The process of digestion does not require any more calories than your body would normally use over the course of the day. However, this is not to say that catabolic foods are unhealthy. Eating them can lead to a healthier diet. Most of these foods are low in calories and high in fiber, antioxidants and nutrients. You just need to remember not to limit your diet to a few “super” foods that promise to help you lose weight fast. Fad diets such as this can actually lead to weight gain in the long run due to damage to your metabolism. You may lose weight in the short term, but it is not because of the supposed traits of catabolic foods. You would be losing weight due to the low-calorie content of these foods.